Izzy wakes in the middle of the night to find a baby left on her doorstep, the only clue to who the mother might be is a note attached giving the baby’s name. 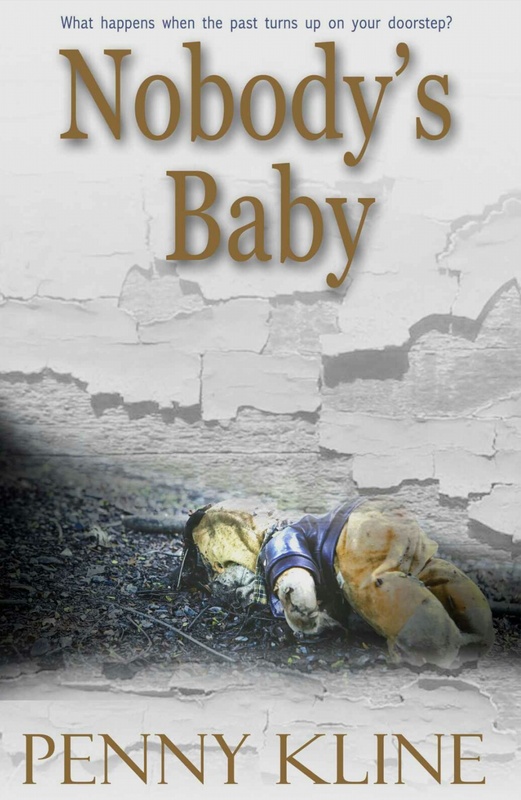 Considering a myriad of possibilities from a random abandonment to a child fathered by her ex-boyfriend, Izzy calls the police and then goes on a mission to find an old friend, however, she puts herself and the baby in danger. This book read very much like an episode of Tales of The Unexpected, that used to air in the late 70s/early 80s. I was hooked into the story but I did find it a little predictable. The version I read from Kindle Unlimited was littered with typos and errors and desperately needed a decent proofread. However over all it was an interesting read but far from exemplary of the best in the taut psychological thriller genre. Previous Previous post: Happy Birthday To Me! Thank you, you’re very kind.